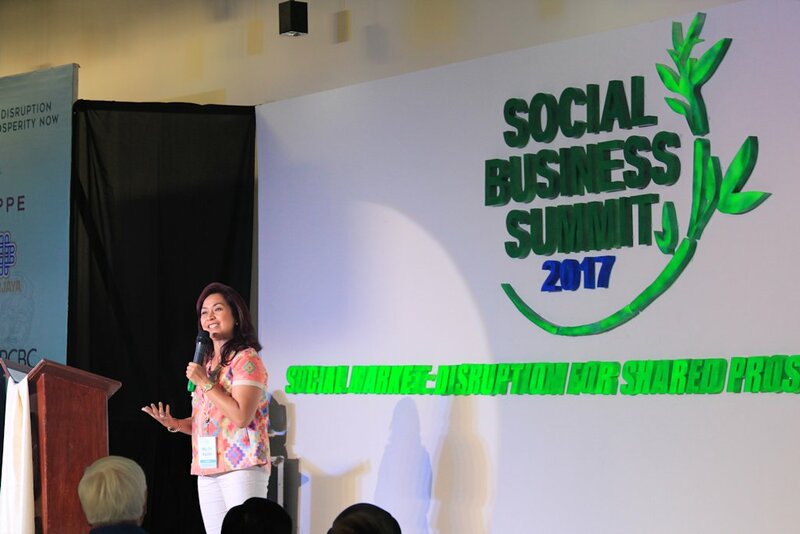 Ms. Agudo detailed on how education in climate change founded on the Filipino value of Bayanihan is HFI’s current thrust, and how GK had helped HFI flesh out and develop this CSR core through their close to 10 years of solid collaboration. She likewise pointed out that the Summit venue itself, HGCI, which was inaugurated in 2013, stands as a symbol of Hyundai and GK’s shared vision to educate the youth and other sectors of Philippine society in environmental stewardship as a key pillar to building sustainable communities. The Summit showcased the experiences of GK partners from the private sector in developing markets for inclusive growth that would match the government's efforts bid for sustainable peace and prosperity. 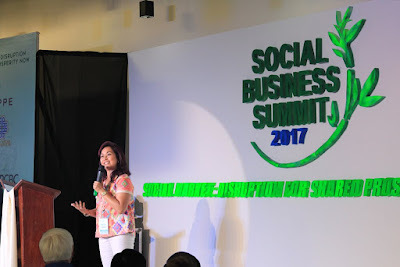 The Plenary Session had noted business leaders talking not only about the progress of their respective advocacies, but also about nurturing the concept of “disruption for shared prosperity” within their families.